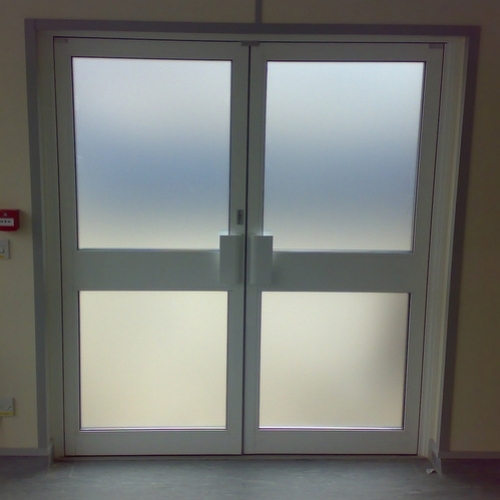 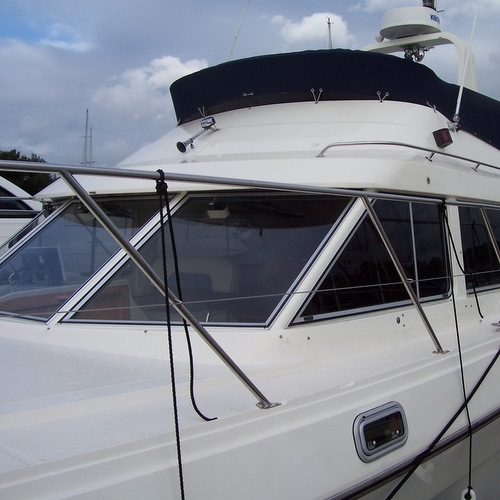 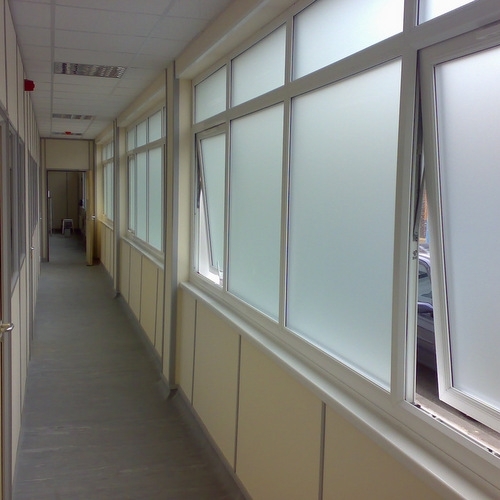 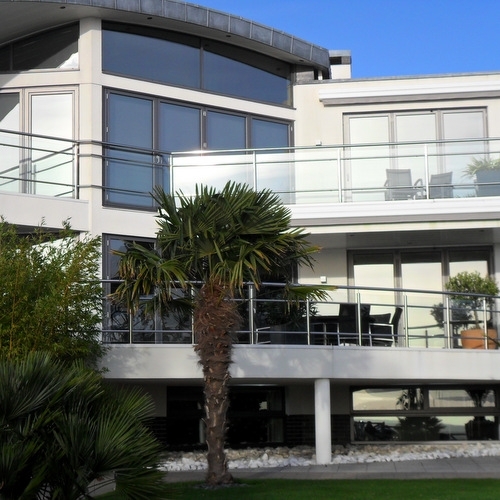 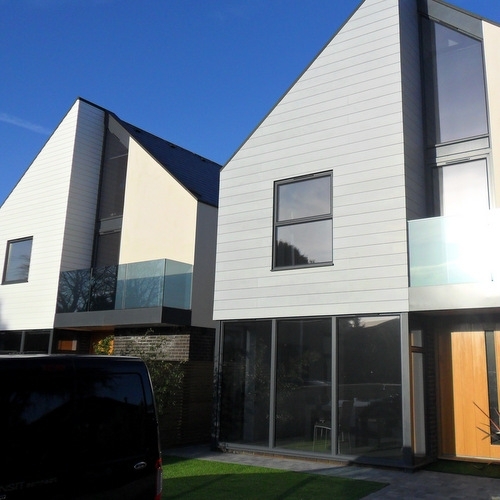 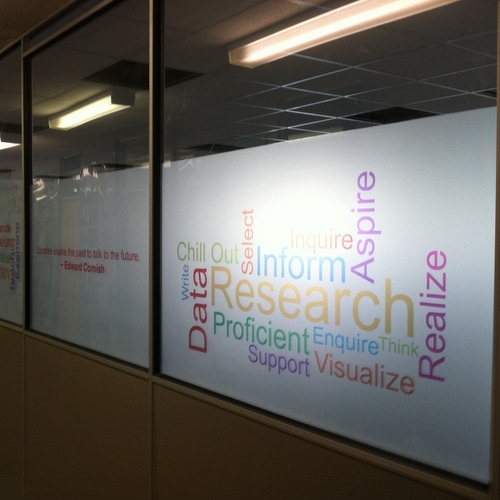 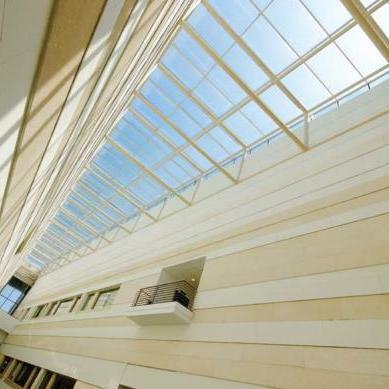 We have a wide range of window films for you to choose from, whether you require a safety and security film to provide protection from broken glass, a privacy film to restrict unauthorised viewing or a solar control film to reduce heat build up, we have a window film to suit your requirements. 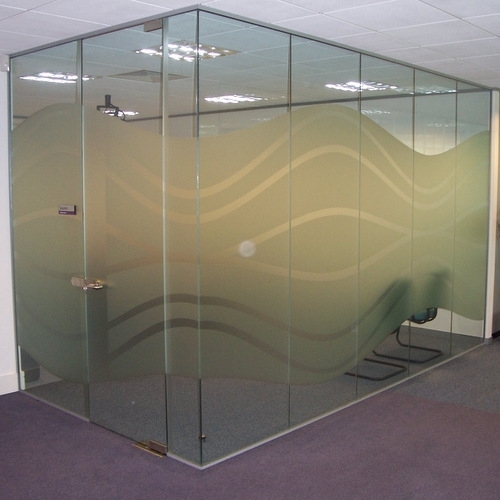 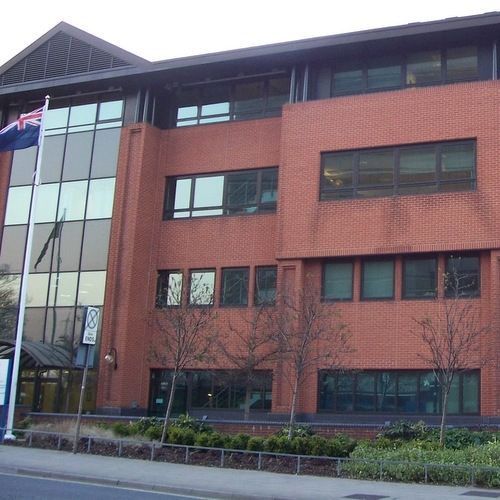 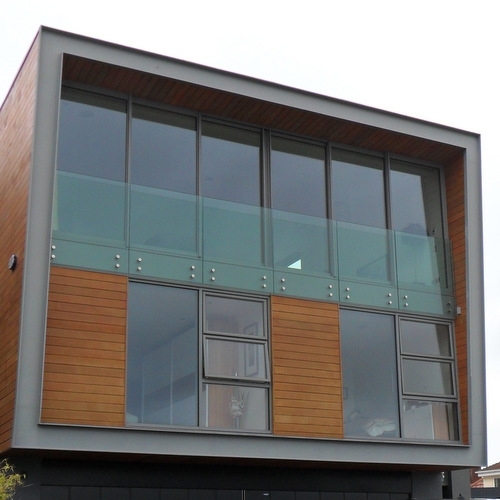 We can come to your premises and carry out a full Regulation 14 glass survey. 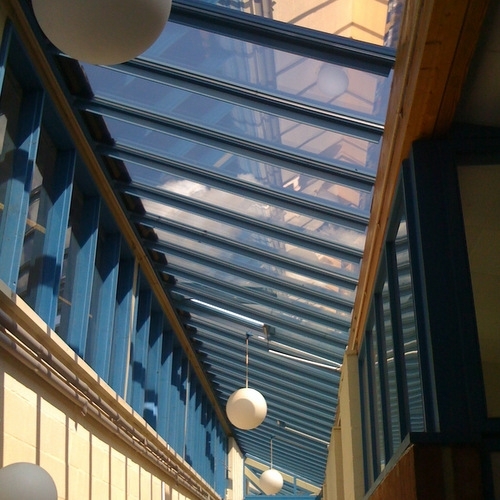 We will supply you with a report on the overall condition of your glazing and recommend any glazing that requires safety film.